Following his destruction of Tomasz Adamek two weeks ago, Jarrell Miller is jumping right back into the fire, as the Brooklyn born boxer is scheduled to fight on November 17th on DAZN. Miller will travel a few hours south of New York City to Atlantic City, New Jersey against an opponent to be announced. “Big Baby” has been looking for a shot at the regular WBA heavyweight title, and with Manuel Charr stripped of the title due to testing positive for anabolic steroids, Miller may face off against Fres Oquendo, Charr’s original opponent. 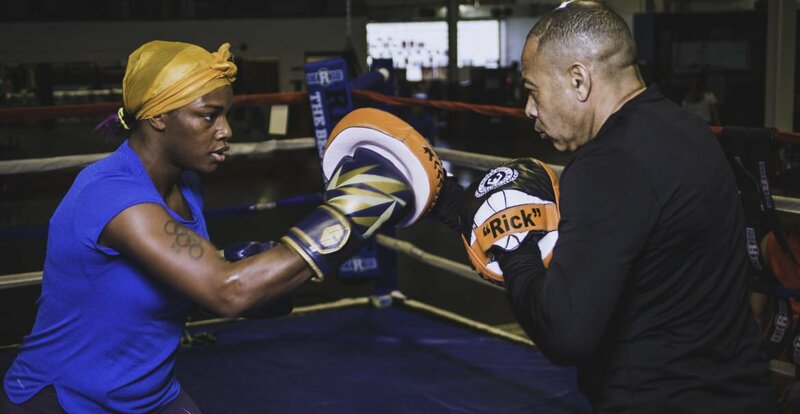 Also on the card is Claressa Shields, who’s title unification fight against Christina Hammer on November 17th at Boardwalk Hall, but Hammer was pulled due to medical reasons. the middleweight champion will square off against Hannah Rankin.